It’s easy to understand why you’d want to use a storage unit when you’re moving house. If you need to wait for your dream home to become free, you need somewhere to store bulky items, leaving you free to stay in temporary accommodation until you’re able to move. Using storage also allows to you to space out your moving: if you don’t wish to use a removal firm for some reason you can out your things into storage in the weeks building up to the move and then retrieve them yourself at your convenience. Today, though, we’re taking a look at the uses for storage after you’ve moved house: when you’re a homeowner, free from the semiregular wandering that afflicts renters in big cities. Are storage units still useful and how? If you find yourself inspired, you might want to contact byStored, London storage that also includes pick up and delivery of your possessions, saving you time and effort. Whether you find your house needs deep structural work like a new water course, or you’re simply redecorating your spare room, you need to clear space to work and if you want to carry on with life as normal, and avoid damage to your furniture, your best option is to get the contents of the room affected out of your house altogether. Putting your possessions into storage while the builders are in, or you do work yourself is the best way to ensure nothing gets damaged, and avoiding the chaos of crowding your house with excess furniture. This gives you the time and freedom to complete the work you need to do to the high quality you deserve. A crowded home can actually create stress, scientists have confirmed. Even the act of simply looking at an overstuffed, poorly organised room creates too much visual feedback for your brain to process comfortably. If you’re a keen collector, be that of action figures, toby jugs or vinyl records, this can create a problem: you’ve got a huge number of items you love but you’re not able to keep them in the house! 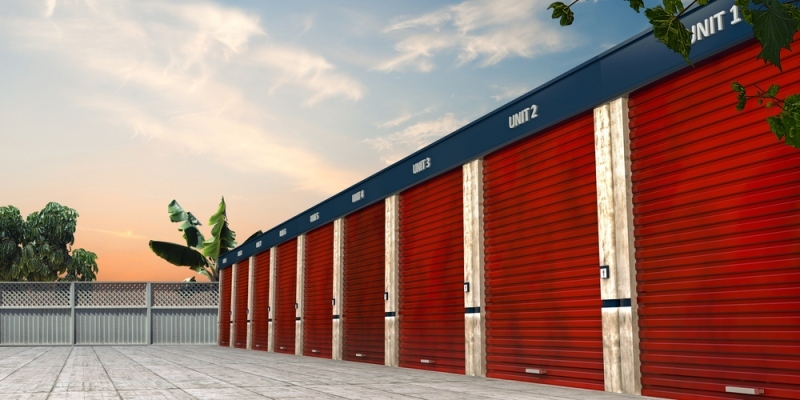 A small storage unit nearby means you can keep your collection safe and secure. It’s on hand, but not taking up space in your home, and you can always access it, perhaps selecting a small number of favoured items to display each month, keeping the hoard under control!